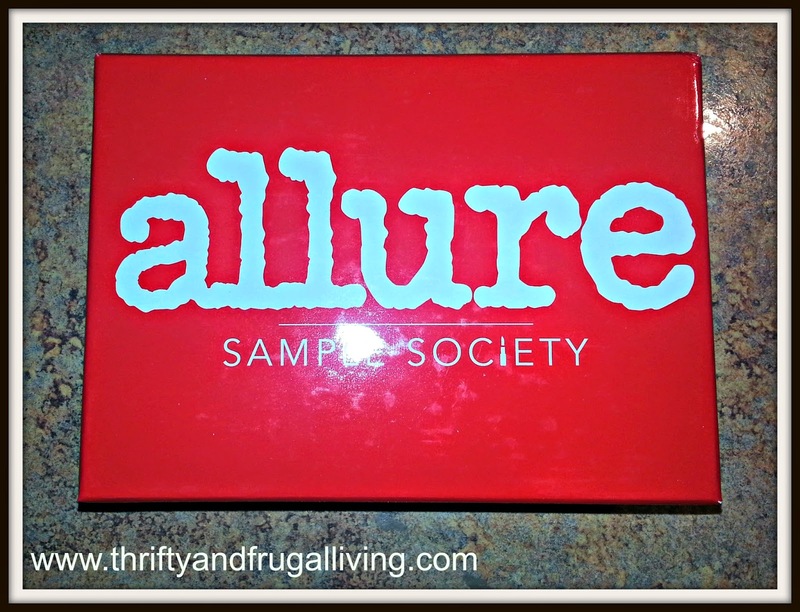 I received my Allure Sample Society box about two weeks ago. Things have been hectic over here, but I still wanted to share it with you. It was amazing this month! I think they may have messed up though because one of the products I received was not in the product booklet. No complaints here! I LOVED this box. 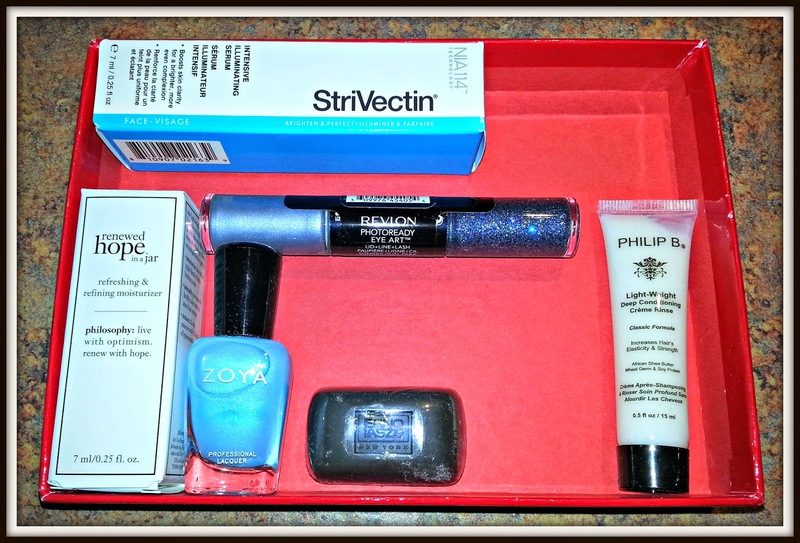 It isn't one of the higher value boxes I have had, particularly since I think the StriVectin was accidentally added to my box. However, I really liked the items. My favorites are definitely the Zoya and the Revlon eye art. I know some people get angry when they include "drug store brands", but this product is amazing. I am even planning on buying the two colors that I did not receive. I will add the soap to my travel bag and use it on vacation. I'm actually pretty excited to use the StriVectin too because it is supposed to even out your complexion. The only thing I am not sure about is the Philip B conditioner. I know that I have received a conditioning product from them in the past and I hated it. I will probably try it regardless. Overall, a great deal for my $15! What subscription boxes do you subscribe to? What did you receive? Sample Society and Glossybox continue to be my favorites. Always impressed by all your beauty boxes! !